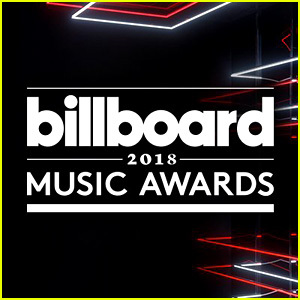 The 2018 Billboard Music Awards was held last night, May 20th, at Las Vegas’ MGM Grand Garden Arena, hosted by Kelly Clarkson. The show hosted many big names including Taylor Swift, John Legend, Ariana Grande, Nicki Minaj, Khalid, Cardi B, and many others. The awards show featured many big performances including Shawn Mendes, Demi Lovato and Christina Aguilera, Janet Jackson, Dua Lupa, and the South Korean boyband, BTS. Kelly Clarkson opened the show with a tear jerking tribute to those involved in the Santa Fe shooting this past week. Throughout the show, other stars (like Shawn Mendes and Khalid and some students from February’s shooting at Marjory Stoneman Douglas High School) used the stage as a plea for tighter gun control laws. Janet Jackson was not the only one to give the audience a throwback. Salt-n-Pepa also performed, which seemed to woo the crowd. The awards show seemed to live up to what was expected, which kept music lovers as an interested audience, while still recognizing the hard work, creativity and musicianship of some of our favorite artists. You can find a list of last night’s winners below.